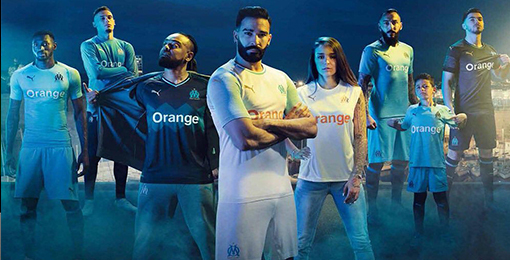 If you want to buy cheap marseille shirt for 2018-19 season, buy it here in cheap-football.com , Check our exclusive range of marseille Football Shirts / Soccer Jerseys and Kits for adults and children at amazing prices. 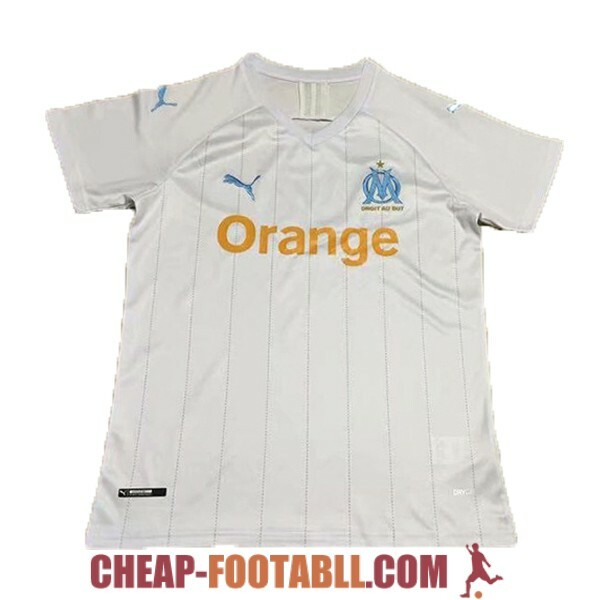 Get the cheap marseille jersey shirts, soccer kits with wholesale price, Free Shipping Worldwide! Marseille is a French football club in Marseille.Founded in 1899, the club play in Ligue 1 and have spent most of their history in the top tier of French football. The club has won ten official league titles (nine times in Ligue 1), ten Coupes de France and three Coupes de la Ligue. In 1993, coach Raymond Goethals led the team to become the first and only French club to win the UEFA Champions League, defeating AC Milan 1–0 in the final. In 2010, Marseille won its first Ligue 1 title in 18 years under the managing of former club captain Didier Deschamps.